Who Wouldn’t Like To Smile Like The Stars, Would You? Have you seen a toddler’s smile? It’s flawless. The perfect milky white teeth, perfect chubby cheeks and the perfect curve. But as the infant grows older, milk teeth fall out; the permanent teeth get stained over the years and develop a dull hue. We have seen this happen many times over. If this happens to everybody, then how do celebrities have the perfect smile? They have the perfect smile because they follow a strict oral hygiene routine. Use the following tips to keep your pearly whites pearly white. Strengthen your teeth by increasing your calcium intake. Likewise get more Vitamin D in your diet as it helps absorb calcium. Rinse your mouth after every meal by swishing water through your mouth. Go to the dental office for a checkup every six months. Brush your teeth before going to bed as leftovers can decay your teeth. Floss your teeth twice a day. Your dental care routine should be followed no matter what. Ok, I follow All of That, But I Still Don’t Have a Beautiful Smile! What Now? Sometimes, despite our best efforts, we do not achieve our dreams. Same goes for our smiles. A little extra help doesn’t hurt anyone. You can consider cosmetic dentistry. Whoa! Big words. Hold your horses. Even getting your teeth professionally cleaned comes under aesthetic dentistry! It’s not as “rocket science” as it sounds. Cosmetic dentistry covers a range of procedures like teeth whitening, teeth straightening, orthodontics, gum graft surgery, etc. Let’s see a few of the minimalistic procedures that can make a world of a difference. Stained yellow teeth would give you the appearance of your grandmother and you would never feel like the celebrity you are, for which you can try teeth whitening, in the comfort of your home. There are a wide range of options available from in-office laser teeth whitening to take home kits to herbal products! The procedure works by removing a tiny layer of dead cells to reveal the white enamel underneath. You have to be careful with what you eat for a day, ‘cause you will feel a sharp pain if something touches your teeth, and then you will be smiling like a celebrity! 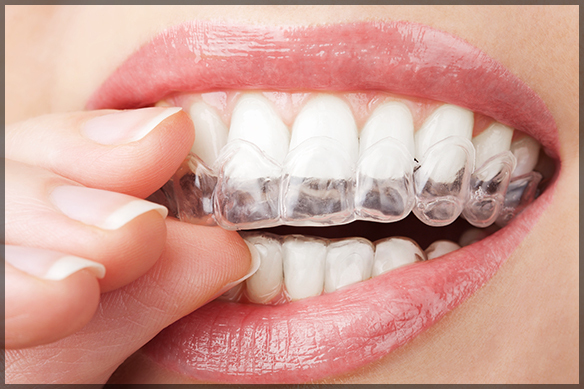 Do away with teeth discoloration. Glam up teeth that are worn out! A crown is placed on a dental implant. A dental implant looks like a screw. It is placed inside the gum base with its top protruding upwards. The crown is then placed over the protrusion and the new “tooth” looks, feels, and functions like the original. A dental implant is necessary only if the tooth is completely damaged and has to be removed. A dental crown can be placed even on top of cracked teeth or teeth with cavities, and they function just the same. They can have you smiling for the paparazzi by the evening. Ok, That’s All Well Said, But I Am Not A Celebrity. I Don’t Have The Big Bucks! Not to worry. These procedures will not burn your pocket. If your teeth have been hurt in an accident, you can be pretty sure that your insurance company covers the reconstructive procedures. If you are looking for dental work to improve your already great smile, then you might have to save up a bit this month. 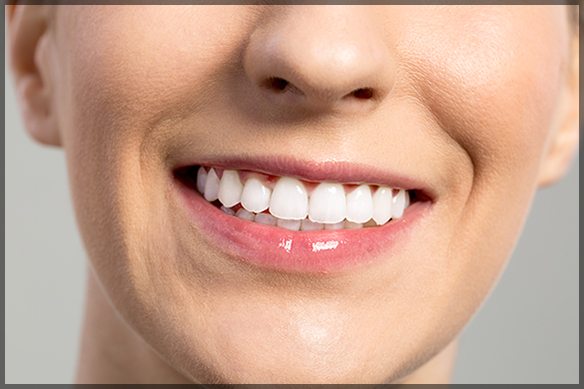 A teeth whitening procedure costs around 400$; a dental implant procedure can cost anywhere from 1000$ to3000$. But they are definitely worth it. If you keep up your dental hygiene routine even after the procedure, you can significantly reduce the visits to the dentist’s office.